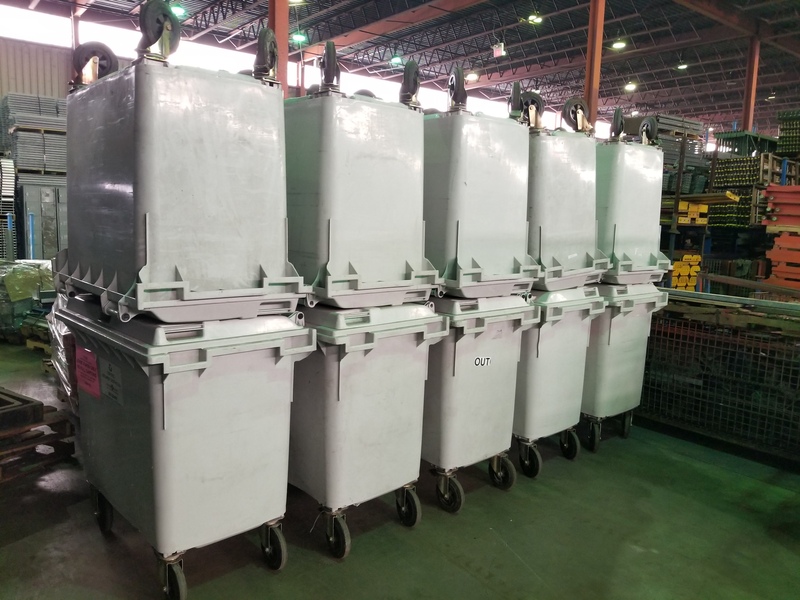 19pc- Large Rolling Plastic Bins for sale. We acquired these from a large paper file storage facility and they are in great shape. 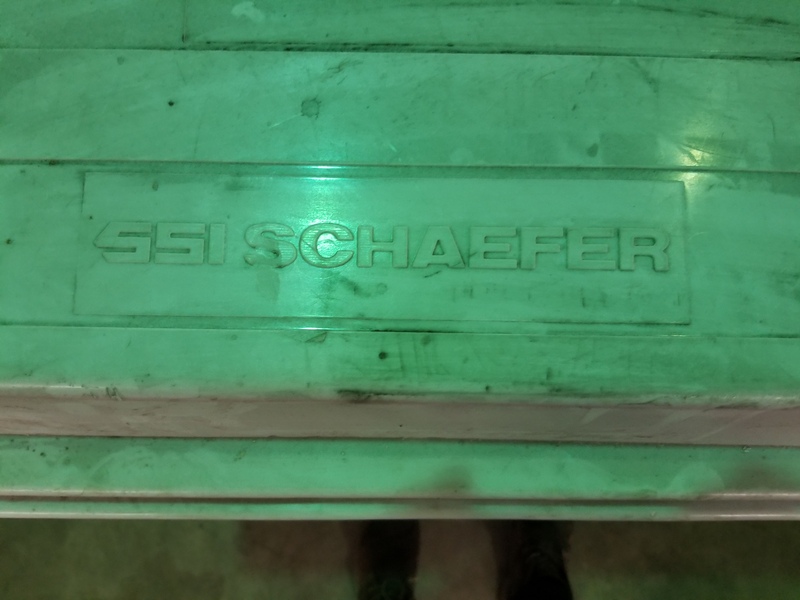 measure 24″ deep x 40″ wide x 36″ high. Hold 150 Gallons.600 lbs capacity. 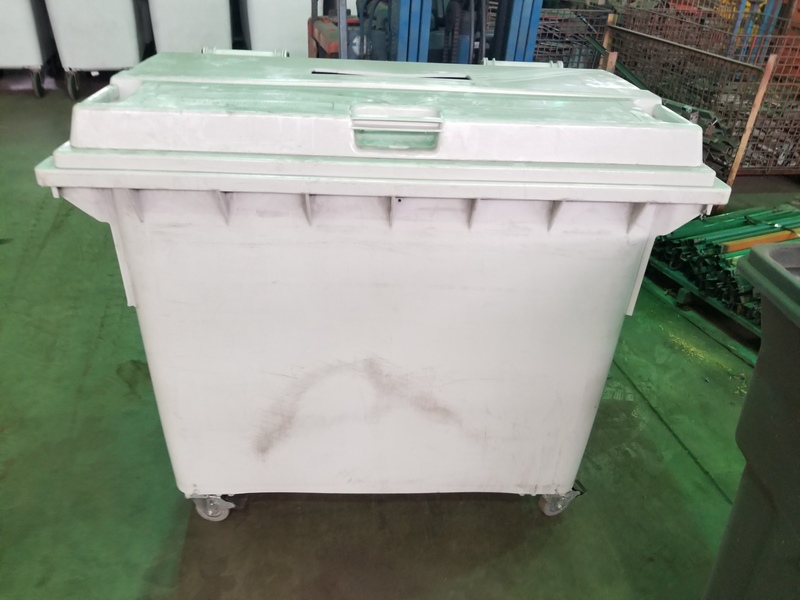 Large Swivel Casters, Heavy duty Plastic,with fold up lid. $250 each or $200 each if bought in bulk.